Christian and Jennifer(Jenny) come to the Collegium almost every day that it’s open. 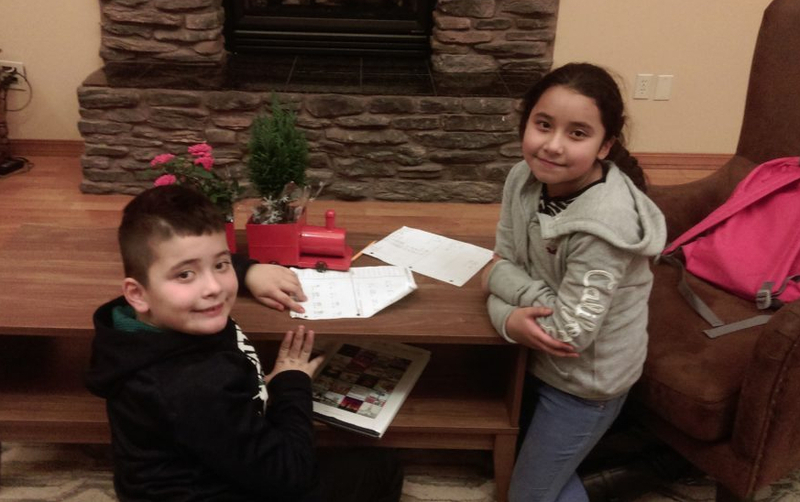 These two have lived in the Tierra Vida community since it was first built. One afternoon as Christian was struggling to do his math homework, Jenny, without hesitation stepped in to help. When asked why she was so quick to help, she said that it’s what her community has taught her to do. We feel fortunate that we are able to provide a platform for these little ones to express themselves and spread positivity in the community through their actions.